Wow! Bright 2 bdrm & 2 bath. 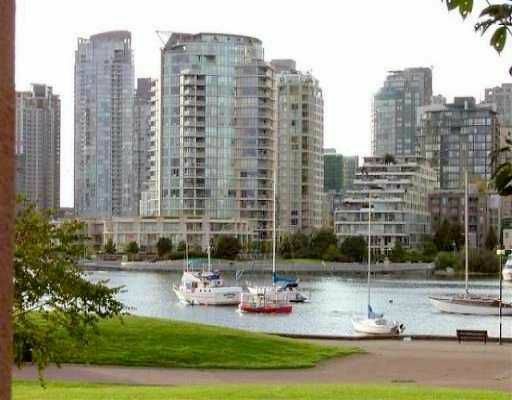 condo in False Creek with a great view on downtown & mountains. Shows beautifully with hardwood floors & tile, spacious rooms, fire place & large balcony. Won't last!